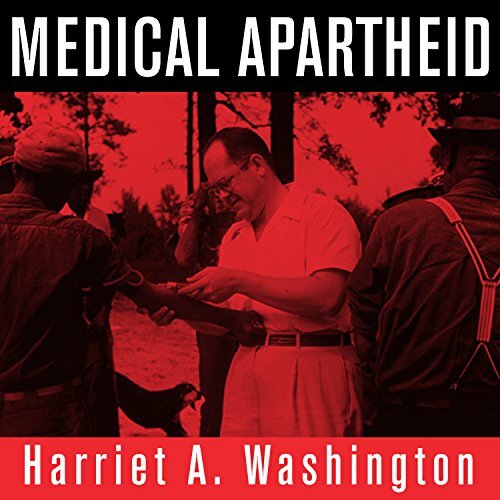 Showing results by author "Harriet A. Washington"
Medical Apartheid is the first and only comprehensive history of medical experimentation on African Americans. Starting with the earliest encounters between black Americans and Western medical researchers and the racist pseudoscience that resulted, it details the ways both slaves and freedmen were used in hospitals for experiments conducted without their knowledge - a tradition that continues today within some black populations. 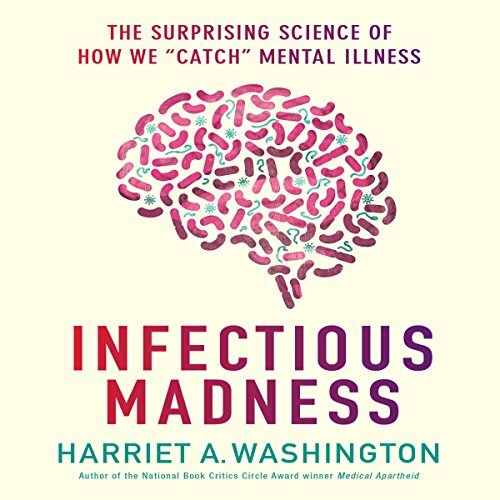 In Infectious Madness, Washington presents the new germ theory, which posits not only that many instances of Alzheimer's, OCD, and schizophrenia are caused by viruses, prions, and bacteria but also that with antibiotics, vaccinations, and other strategies, these cases can be easily prevented or treated.